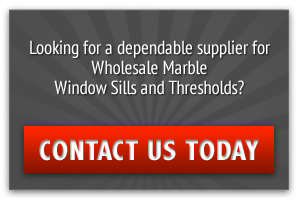 Where to Buy Wholesale Marble Door Thresholds in Miami? One of the best ways to making a build look attractive is by upgrading the standard finishings. Even in the most luxurious builds, there are just some things that’s considered standard and not given a second thought to the ordinary type of building materials used. Take for instance the door threshold. Many of you may have used a vinyl threshold to seal vinyl, marble or wood flooring. Aluminum is another preferred choice that proves to be more durable than vinyl and its reflective finish complements the fresh look of a new build. The drawback to the aluminum threshold is that over time that fresh reflective finish will fade thanks to the use of foot traffic scuffing up the finish. That’s why some builders might prefer the nickel finish with its matte surface that still presents a fresh look of a new build. Then there’s metal that produces the same look, but is more durable than aluminum and nickel because it won’t bend. Of course, there’s always the old fashioned wood threshold that has been used for centuries. Designers who are looking to produce a rustic feel might want to go with this choice. Here’s the drawback to wood—over a period of time, wood will eventually rot. Insects, termites, and creepy crawlers like to burrow its way through the wood making it unstable and eventually crumbling to dust. So not only will homeowners need to replace their threshold, they may also need an exterminator! As far as aluminum, metal, and nickel-finish thresholds go, while they’ll be sure to last longer than vinyl and withstand bugs, they all will eventually need replaced over a period of time. 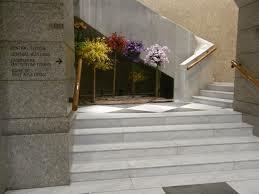 Marble Thresholds is Your Solution! There’s really only one solution that will not only give your new build that fresh and shiny look of modernity, but also provides you with a lifetime of strength and durability. Upgrading your thresholds with marble stone brings a pleasingly aesthetic look to your build. 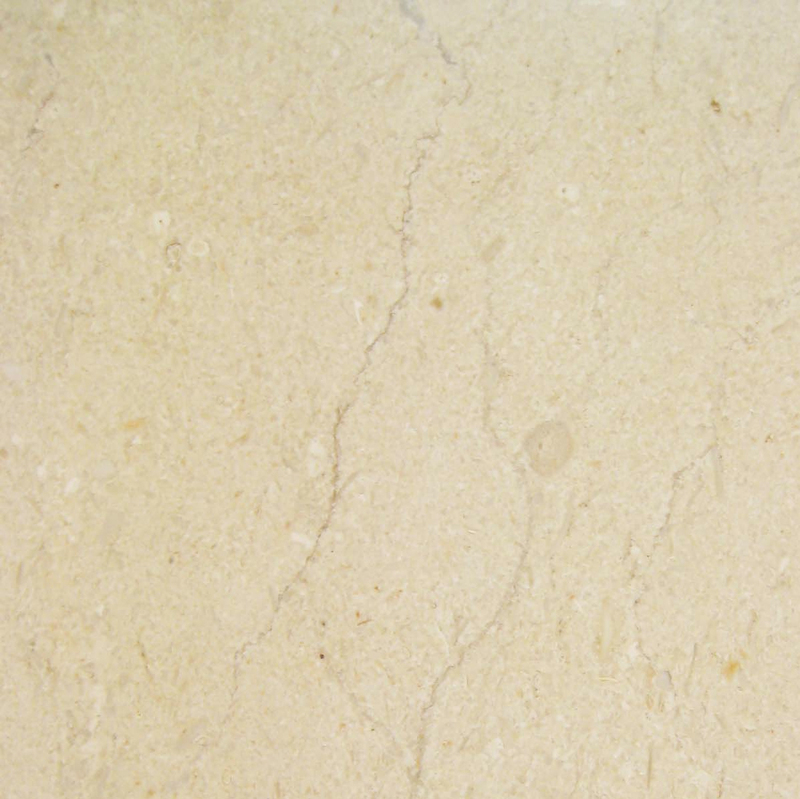 No matter what kind of marble you choose, it tends to stand out simply because of its quality. 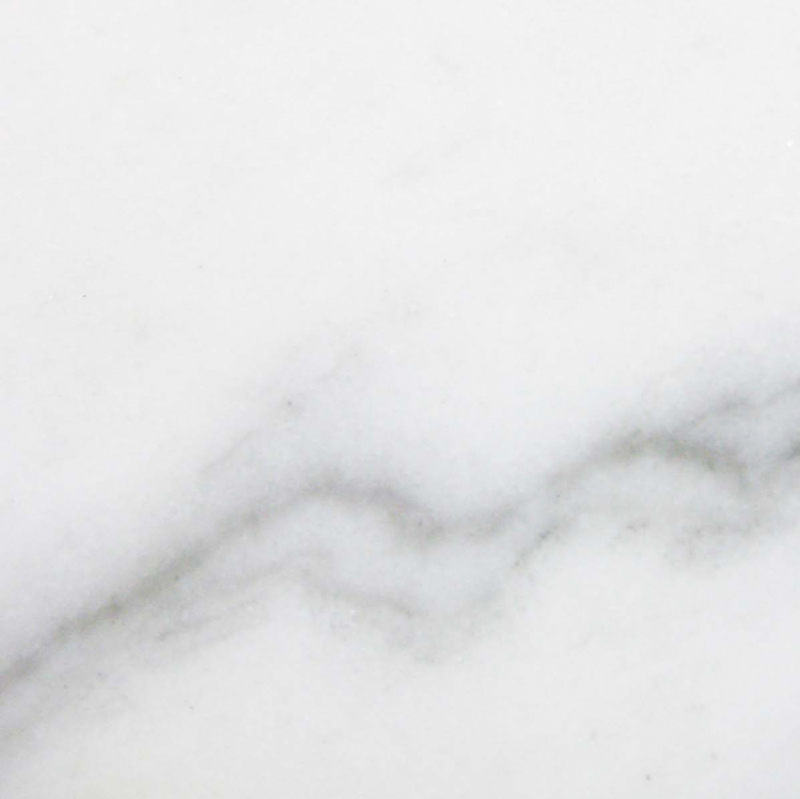 Because of the way marble is made, it has a natural reflective shine to it. This can be attributed to the fossils and other organisms that were embedded during the metamorphic process. Through an immense amount of heat and pressure deep beneath the earth’s surface, limestone actually melts along with the fossils and other organisms surrounding it. When it recrystallizes, it becomes the mineral that we have come to know as marble. Marble comes in many different color variations. Again, this is determined by where the marble is created and what kind of minerals and fossils are nearby. In some cases, not much is nearby. This means that you’ll find yourself with Pure White Thazoz or Nuevo White Carrara. Most of you may be familiar with the multi-colored speckled type of marble, but when it comes to choosing a threshold, it’s suggested to find colors that are more solid-like. If you’re looking for a marble threshold distributor in the Miami area that carries a more solid-looking surface, then Stonexchange is the place to go. 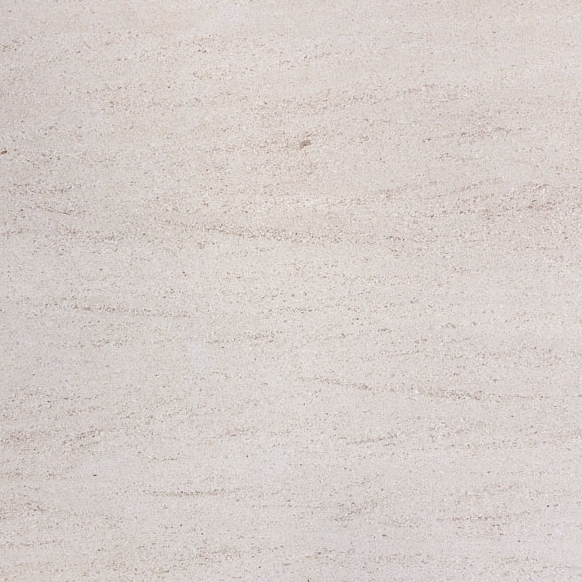 Stonexchange offers marble thresholds in six popular colors. Stonexchange also offers natural stone thresholds in Travertine. 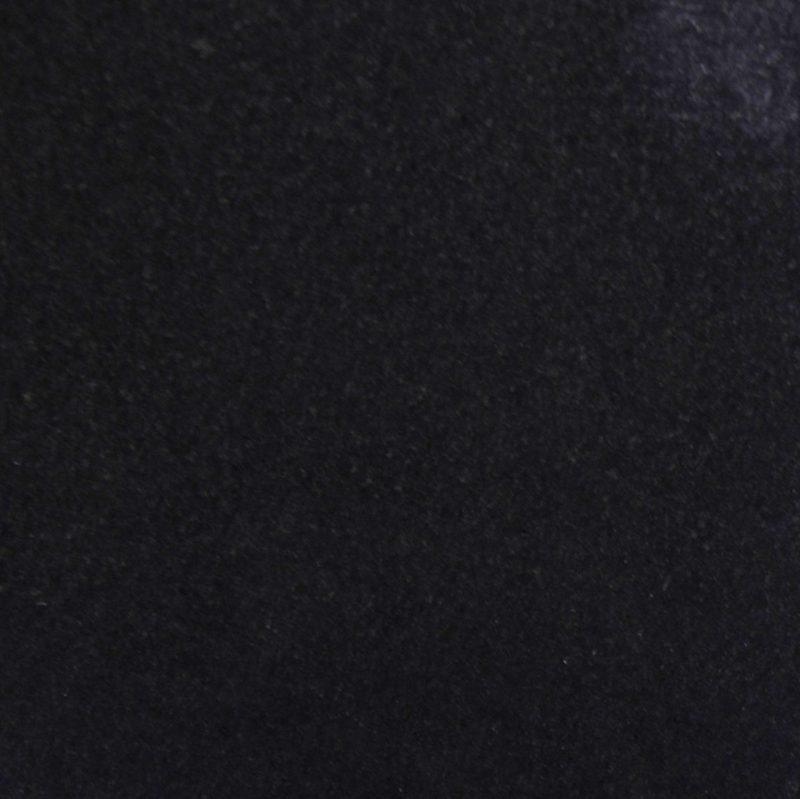 Aside from Pure White Thazoz, none of these selections have a pure solid color—not even the Black Granite as you’ll see with a closer look that some of the original Travertine colors courses through the veining. 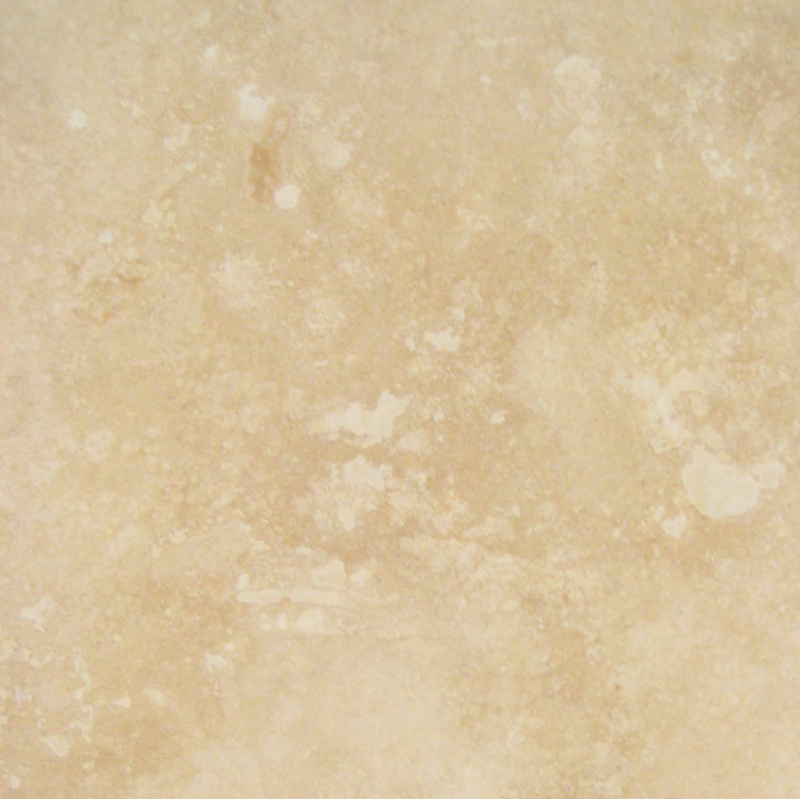 Marble is made up of mostly travertine, so it’s natural for the tan, beige, and cream colors to come in to play. Where it gets interesting and more dramatic is when the color tone deepens into the warm and cozy Emperador Brown or the masculine Bardiglio Gray. At any rate, all of these selections are guaranteed to complement any style of décor. Whether you are installing carpet, hard wood flooring, laminate, or marble, a marble threshold from Stonexchange will provide a posh transition from one room to the next. 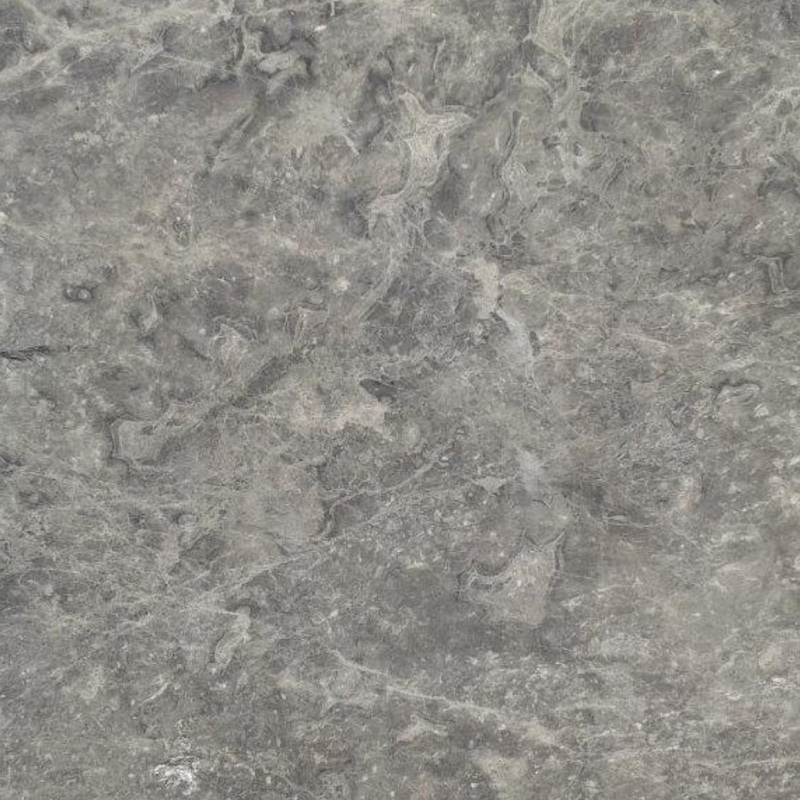 If you’re looking to buy in bulk, then it most beneficial to find a supplier that sells the marble and natural stone thresholds you’re looking for at a wholesale price. 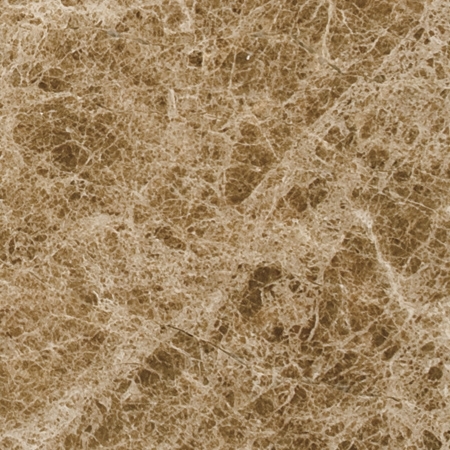 Stonexchange sells marble thresholds in crates of 50, 100, or 200. This all depends on the merchandise packaging as you may want to order two or three different kinds of marble thresholds. The packaging is firmly wrapped, but it’s worth noting that approximately 10% of damage is accepted as normal during transportation—even when they are packaged in crates. So with that in mind, you may want to order a little more to make up for that 10% and possibly a little more once your builders begin handling them for installation, because let’s face it, accidents happen. To view Stonexchange’s complete online inventory of marble and natural stone thresholds, click here. If you’re interested in downloading a catalog, fill our this form. If you’re a builder looking to upgrade your builds and brand, stock a bulk supply of marble thresholds and contact Stonexchange to place your order today. If you’re operating a home improvement store or looking to start your own business in the marble and natural stone industry, call Stonexchange to learn how to become a dealer yourself. Call 1-305-731-2400 if you live in the South Florida area, or if you’re out of state, use our contact form to reach out to us and someone will contact you as soon as possible.